Anyone who enjoys spending time outdoors in the Pacific Northwest is in and out of various national and state parks and forests multiple times during each year. Most of these places have day-use or entry fees that can range from $3 to $15, or more. Over a year, these fees can really add up. Such passes are for entrance and/or day-use fees only, not for additional services and facilities such as camping. Fortunately, there are a variety of annual recreation passes available for parks, forests, and other state and federal recreation land in Oregon and Washington. All are available for purchase online. Here are some options. These passes cover the pass owner as well as the passengers that accompany the owner in a single non-commercial vehicle. Enhanced and discounted versions of the Interagency Annual Pass are available for senior citizens and for persons who are blind or permanently disabled. Free passes are available to active military personnel and to US citizens or permanent residents of the United States who have put in 500 or more volunteer hours. Interagency annual passes don't cover expanded amenity fees (such as developed campgrounds or facilities) or special recreation permits. The Annual Northwest Forest Pass allows you to access day-use sites and facilities operated by US Forest Service in Oregon and Washington for one year from month of purchase. This pass takes the form of a hang tag that you place on a vehicle's rearview mirror. Decals are available for motorcycles. The Discover Pass, which is good for one year and is transferable between two vehicles, will get you into Washington State Parks and other state-managed lands such as water-access points, heritage sites, and state wildlife and natural areas. The annual passes are currently $30; day-use passes are $10. The Washington State Discover Pass can be transferred between two vehicles. This pass, available for 12 or 24 months, covers your parking fees at the state parks all around Oregon. This type of pass is for day use only and is not to be used for camping in state parks, which requires a different permit. 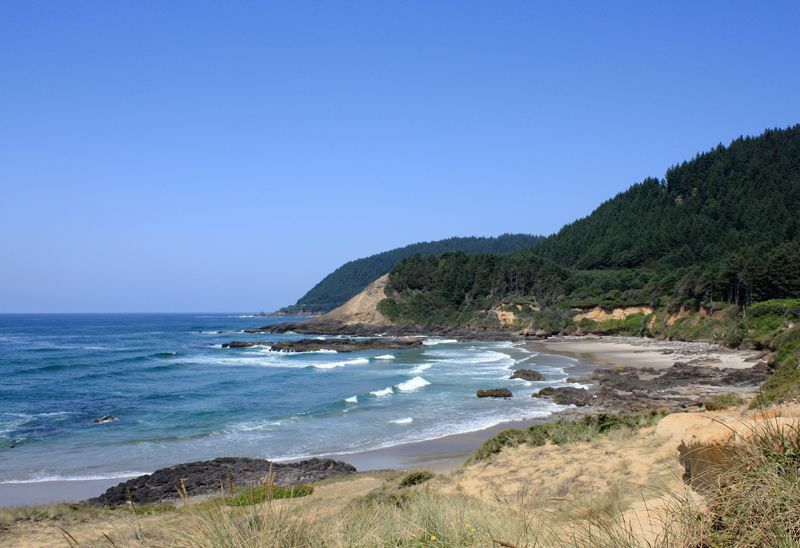 The long expanse of Oregon's coastline is one park after another. The Oregon Coast Passport covers admission, parking, and day use fees for 17 State and Federal parks, recreation areas, and heritage sites located on the Oregon Coast. This pass is available in annual and 5-day formats. The great thing about the annual passes is that they encourage you to visit and spend more time in these national treasures. Any of these annual passes also make great gifts for almost any occasion. Discover the Best Gay Nightlife in the Northwest U.S.